I've been careful to not learn much about these AFI top 100 films before watching them. All Quiet on the Western Front took me by surprise. 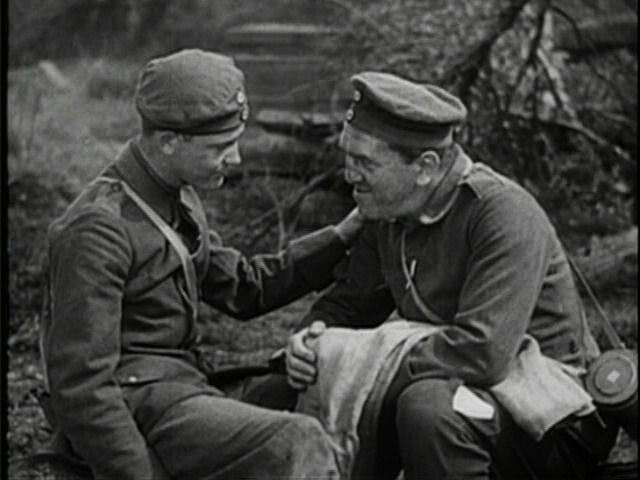 An anti-war picture from the point of view of the Germans, yet with actors blatantly American, the writing and acting is, at times, too melodramatic for my taste, but there are tremendous scenes all throughout. The camera work, variety of angles, effects, directing and editing are amazing. Just the effectiveness of simple zooms and pull backs astonished me. I cried more than once, and I'll go nose to nose with anyone who thinks that's babyish. 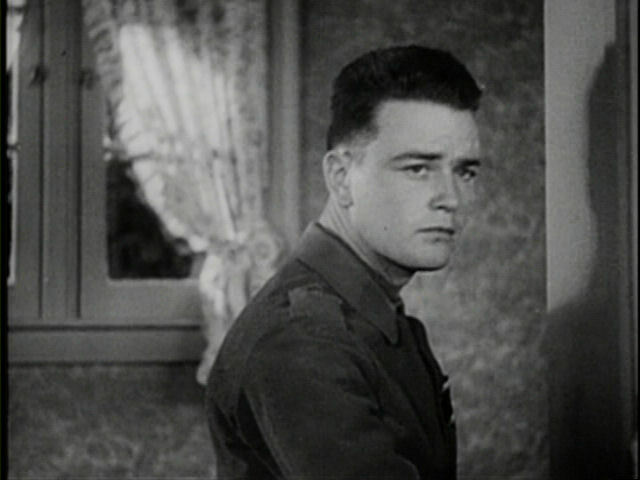 Reviewing the filmography of Lew Ayres, I was thrilled to see how many television appearances I recognized, including two of my favorites: as Dr. Elijah Cooper in the Bionic Woman episode "Doomsday is Tomorrow", and as Dr. Vaslovik in Gene Roddenberry's pilot "The Questor Tapes". Ben Alexander would later be Jack Webb's permanent partner on "Dragnet". And about the excellent Louis Wolheim, from the Internet Movie Database: "Despite his crude, blue-collar looks, Louis was quite an intelligent man, speaking fluent French, German, Spanish and Yiddish."